This week I am at the RCEM conference in Liverpool. It’s a special time as we celebrate our 50th birthday, and it’s also a time to get together with old and new friends to talk, learn, and laugh about EM. 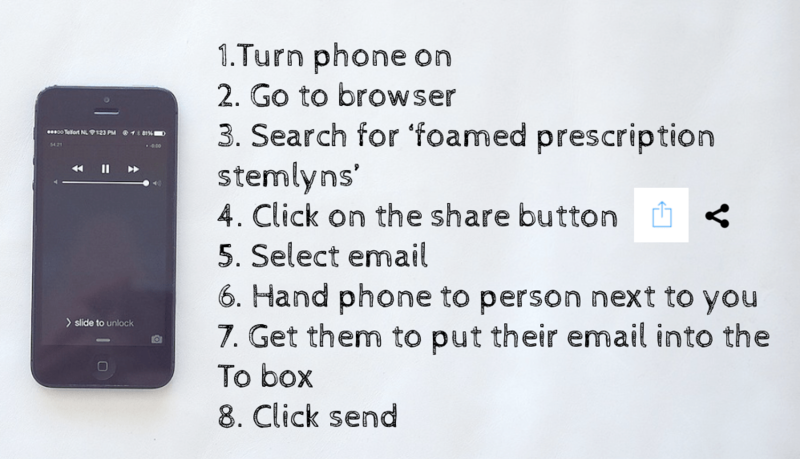 This post is an update to a previous post on the ideas around using #FOAMed resources to back up learning at the bedside. 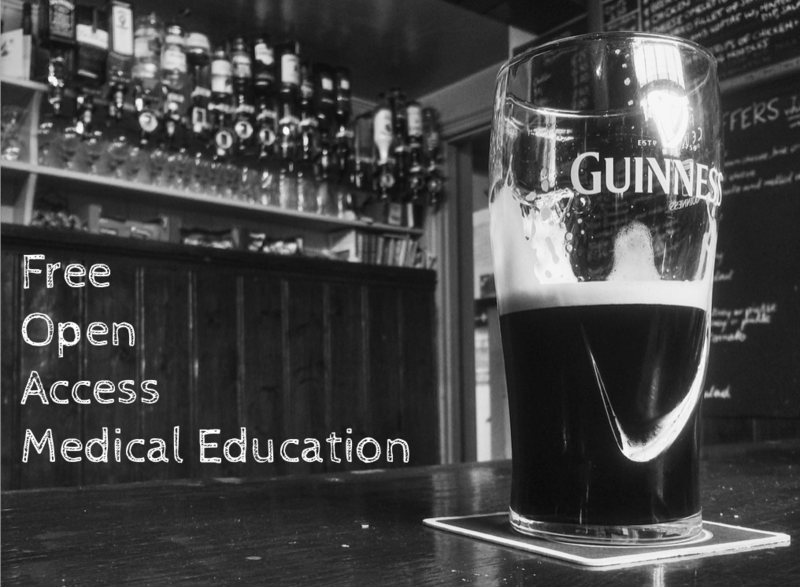 I spoke on the first day of the conference on the topic of #FOAMed for the uninitiated.This talk had three aims. How can we operationalise #FOAMed in clinical practice. I’m not going to reiterate the story of #FOAMed here. It’s pretty well known and something that most St.Emlyn’s readers will have heard about before. The most important point is that #FOAMed has been around for a while now (at least 5 years) and it’s growing year on year. The academics, the journals and the learners are increasingly engaged with #FOAMed resources and so it’s something we need to know about. It matters now because learners are using it. Data from the US and Canada clearly shows that learners and trainers are using it on a very regular basis. We now know that it’s pretty widely used in the UK too. My medical student Rachel Mansley surveyed trainers and trainees in the NW of England and showed that over 75% of trainees rate blogs as the most valuable learning tool. 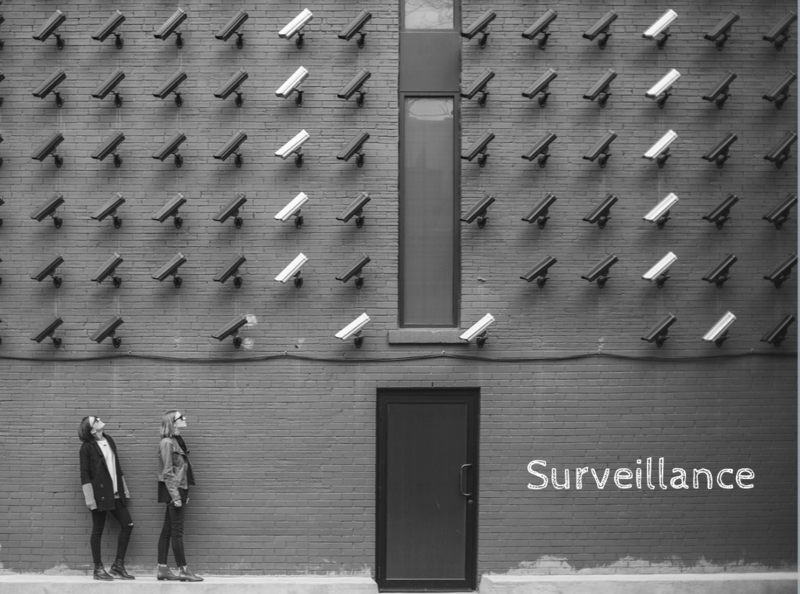 The bottom line is that someone in your department is using social media for learning – and it’s probably you. So that’s all well and good. We know that it’s well established and we know that people are using it, but how do we make it work for departmental teachin. Now this is a big subject but I wanted to focus on practical solutions that new users could engage with quickly. So here are the big 5. Download a podcast reader and an RSS aggregartor (like feedly)1. If you don’t know what these are, find a teenager and get them to show you how to do it!. You don’t have to follow everyone straightaway and in all honestly it can be daunting when you look at the long list of EM related blogs. As a UK clinician I’d start with the following to give you a spread of what’s out there. This is just to get started, from here have a look around and see what suits you. Recognise that you can’t read everything and indeed there is no point. 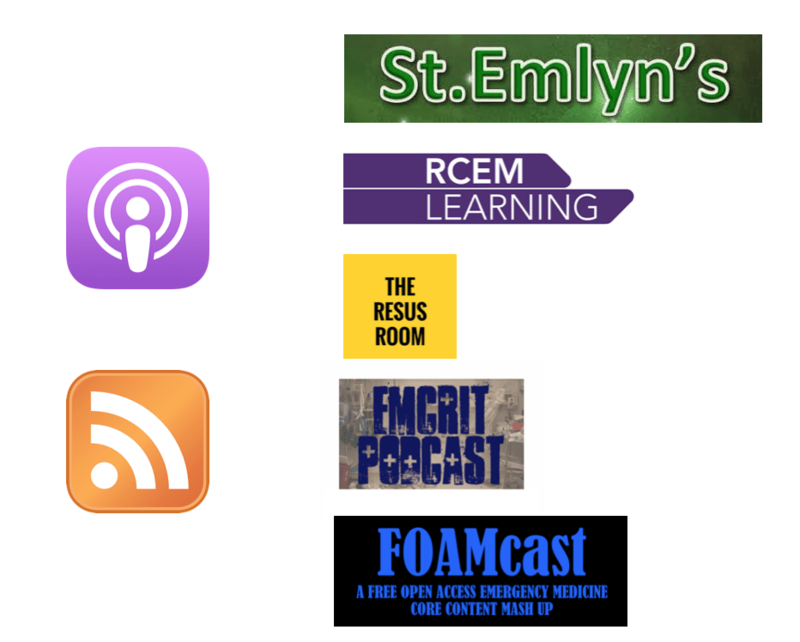 Find a #FOAMed aggregator and use that. I recommend that everyone in EM should get the LITFL1 weekly review1 to identify high quality #FOAMed. You can get it on the website or via email. It’s quick, easy and simple. Do it now. 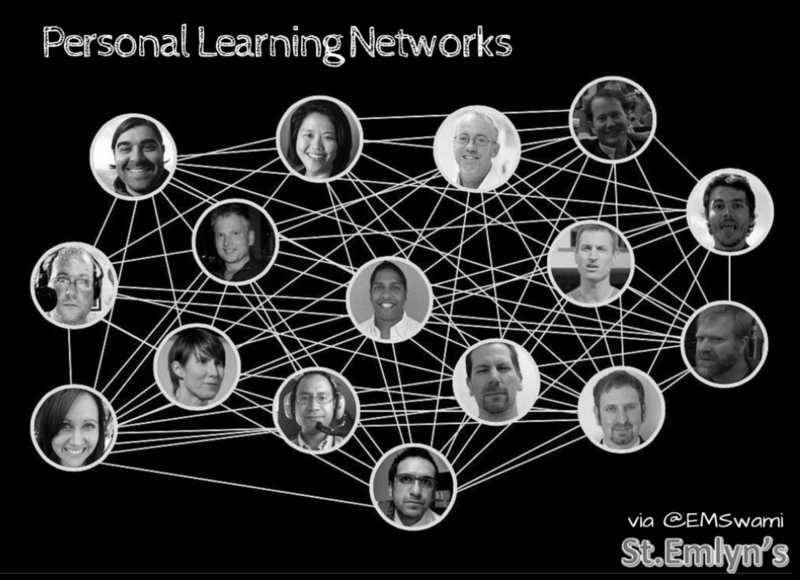 Think about how you can develop a personal learning network (PLN). This is when you follow people on social media (usually Twitter) who are experts in their field so that they help you learn. You can’t be an expert in everything so follow experts. Pick people who willingly share the best of their expertise. The PLN from Swami below is similar to mine, incorporating educators, resuscitationists, airway experts, and general EM clinicians. This is a fantastic way to battle the problems of unconscious incompetence, by engaging with clinicians who work in different health economies you will learn more about what you don’t know. An incredibly powerful way to become a better clinician. We might think that we change our practice on the basis of evidence published in journals, but in truth we usually change after a period of thought, debate, discussion and conversation. Narrative is far more influential than cold hard facts and so we should embrace that. 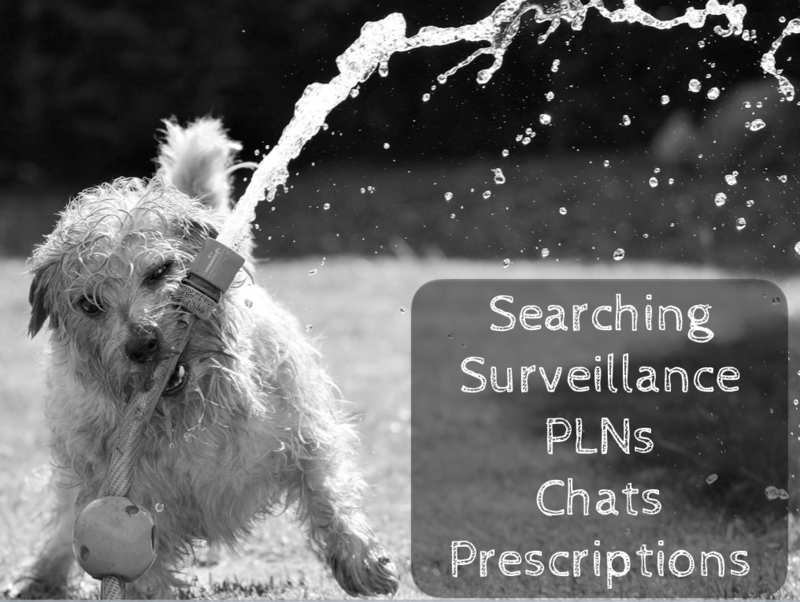 There are groups who are using online protected message boards and even message boards to discuss cases, and there are international blogs who specialise in linking clinical cases to evidence. If you go down this route be careful and make sure you don’t break any regulations. 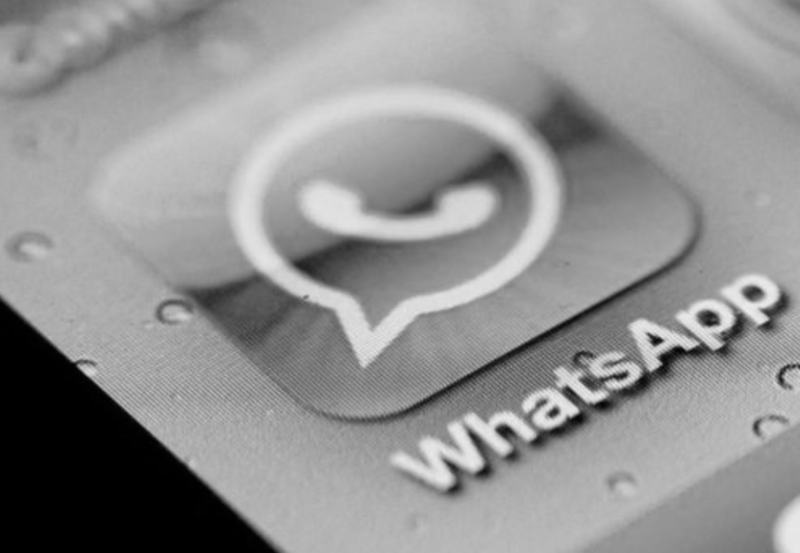 Hving said that I’m aware that many clinicians are already using whatsapp for learning (using anonymous x-rays, ecgs or hypothetical cases) and so although the regs say don’t do this, it’s probably happening in a department near you. Lastly we have the #FOAMed prescription. This is a way of consolidating your learning conversations in the ED. Basically you finish the conversation with an email that links to a #FOAMed resource. We’ve talked about it before and it works like this. So that’s how you can operationalise #FOAMed into clinical practice.Let me know how you get on.